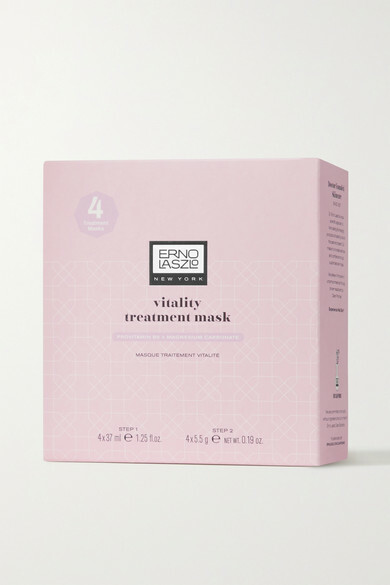 Erno Laszlo's Vitality Mask is a beauty cult classic. Not only does it hydrate and soothe, this miracle product also plumps skin to reduce the appearance of fine lines and wrinkles. We especially love using it after long-haul flights and sun exposure.